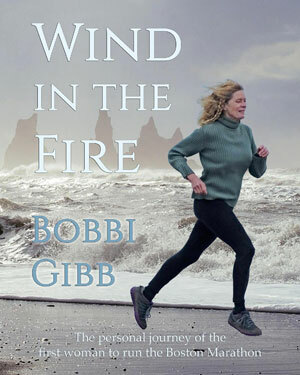 Bobbi Gibb’s Wind in the Fire is now available in a new edition celebrating the 50th anniversary of when Bobbi became the first woman to run the Boston Marathon in 1966. This new edition, produced by Y42K Publication Services, is available now in paperback and for the Kindle, and is coming soon on other popular ebook platforms. 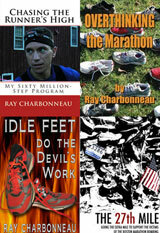 Wind in the Fire is the story of Bobbi Gibb’s personal journey – from 1964, when she first saw the Boston Marathon and fell in love with it, through 1966, when she became the first woman to run the historic course. 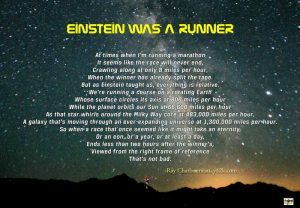 As Bobbi trained for the marathon, she was also traveling on a spiritual and philosophical quest, seeking the answers to some of life’s biggest questions. Bobbi overcomes obstacles, challenges prejudice, and makes a difference with tenacity, perseverance and love.